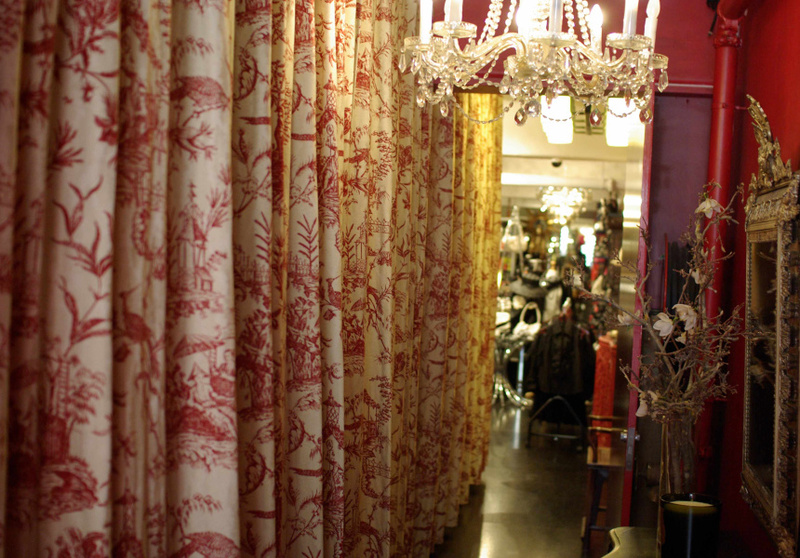 Since opening in 2000, accessories boutique Christine has managed to retain an air of charm and wonder. 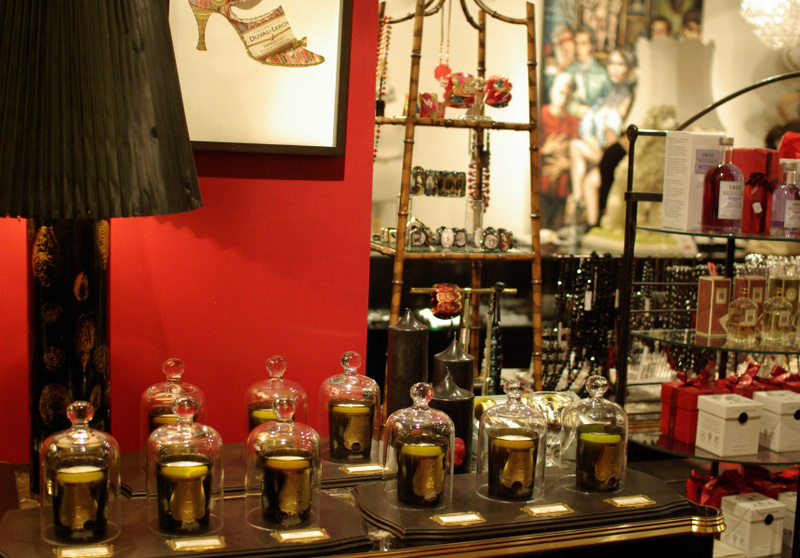 Consider the words that have been used to describe this boutique: dreamy, a treasure trove, Aladdin’s cave. It’s not just hyperbole. Well-travelled owner Christine Barro is a magpie for everything exquisite and finely crafted. She’s spent her whole career sourcing jewellery, handbags, shoes, scarves, hats and sunglasses from the finest designers (with a personal preference for French), both internationally and locally. 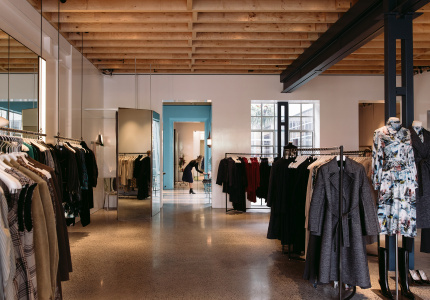 Barro has described her store as an “edit of the world”. It’s a boudoir with a Parisian bent. 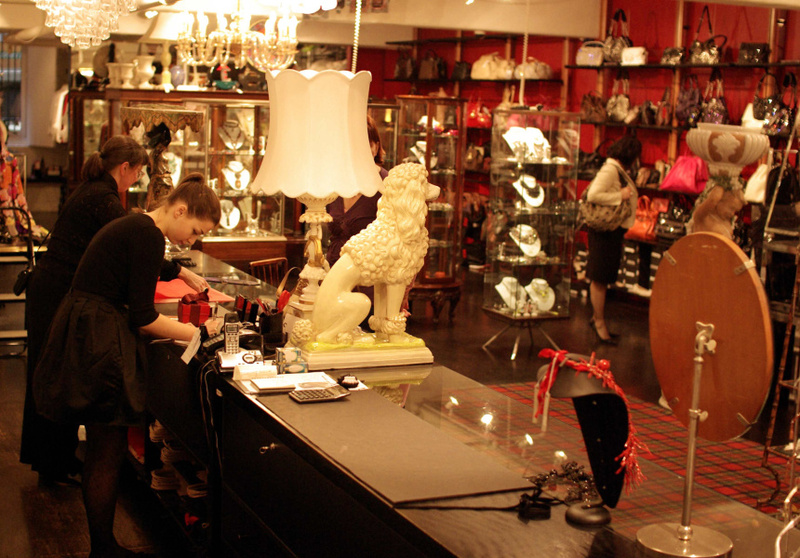 Ornate mirrors, shelves, taxidermy and art line the walls. Lanvin jewellery glimmers next to delicate Philip Treacy millinery and quirky Anya Hindmarch handbags. It’s no wonder Christine’s is favoured by the racing set and has been visited by the likes of burlesque star Dita Von Teese. Out at street level, it’s marked only by a bright, red door. Among the sea of grey on Flinders Lane it’s a symbol of an adventurous spirit.